Georg von Nessler | Internationales Hahnemannzentrum Torgau e.V. Wanted: #representatives and partners for #cures and #treatments in #India. 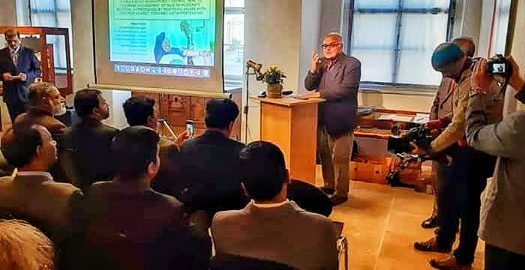 Content outline of my talk to delegates of the #IHMA ( Indian Homeopathic Medical Association ) at the 2. INTERNATIONAL CONFERENCE in the International Hahnemann Zentrum, #Torgau, given on 10th April 2019. Nessler . I was raised in 3 cultures, former professor for international marketing in tourism and marketing consultant with worldwide working experience for international corporations and governmental institutions. 1.I have set up the following suggestions and agenda, to be turned into action with partners in India and Germany.